We are proud and appreciative to Steve and Sue Rolfing for allowing us to purchase GNLC Tenkara, an amazing Hightower son to add to our Herdsires. Anchored by our long standing National Reserve Champion Full Peruvian Outcross Suri Male - GC Peruvian Expedition we have a full Peruvian Suri Son (Peruvian Octavious) coming along. If your searching for a herdsire prospect, female, or a guard take a look at our current selections. 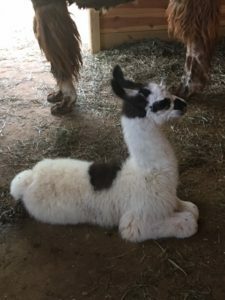 Its always exciting to have that new cria, and we are no different so enjoy out latest cria from our farm. Most cria are kept for our farm, but we are always open to show and breeding farms interested in our young ones. 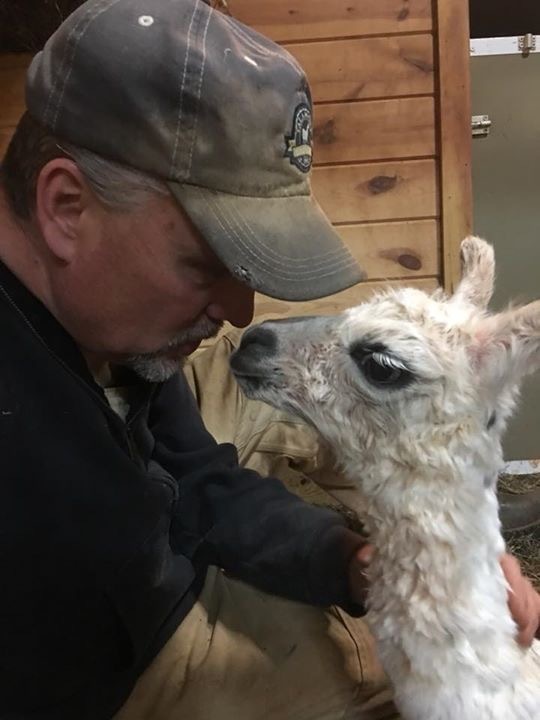 Breeders of Show Quality Llamas in North Carolina. 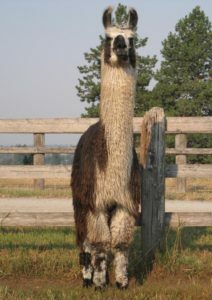 Our Mission is to raise superior quality Llamas with conformation, fiber, and disposition. Following downsizing from a National scale breeding operation we have retained our favorite and best to continue our mission on a local scale. Having Champion Herdsires and Females producing exceptional cria is key to our continued progress in a breeding program. 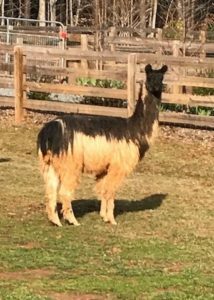 From Full Peruvian, Argentine, and Suri bloodlines we pursue a llama with substance, size, style, correct structure, and pleasing disposition for show, home, and work guarding livestock. At the core of our drive is a passion for these elegant and regal animals which rewards and touches our hearts every day. Its an honor to love and raise these amazing animals.